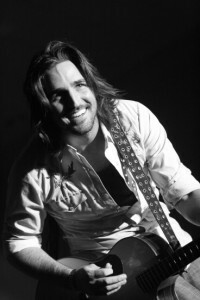 Jake Owen’s “Barefoot Blue Jean Night” knocks Brad Paisley and Carrie Underwood out of the number one spot. I have all three Jake Owen albums, and I really hope this song gets him noticed a little more because his music is great. Also on the countdown this week, three songs jump up into the top ten. Trace Adkins comes in at #10, Keith Urban at #9 and George Strait’s “Here For A Good Time” makes a giant nine spot jump to land at #8 for the week.